What is the Legal Alcohol Limit in GA? In Georgia, a chemical alcohol BAC test–whether obtained from a test by breath, blood, or urine to measure your BAC level–may be used as evidence against you in court, if not excluded by a pre-trial suppression motion, which was timely filed and successfully argued by your DUI lawyer in Atlanta for DUI defense. The legal alcohol limit in Georgia is a BAC level of 0.08. 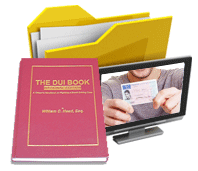 Georgia DUI laws have three different BAC numbers for what is the legal alcohol limit for underage drivers, CMV (commercial motor vehicle) operators, and for all other adult drivers using the highways of the state of Georgia. An officer is able to compel your compliance under implied consent, or by applying for a search warrant for collection of a sample to obtain your blood BAC level, under Georgia DUI law. Mr. Head’s first Drunk Driving Book, written in 1991, shows accused citizens how to beat a DUI. 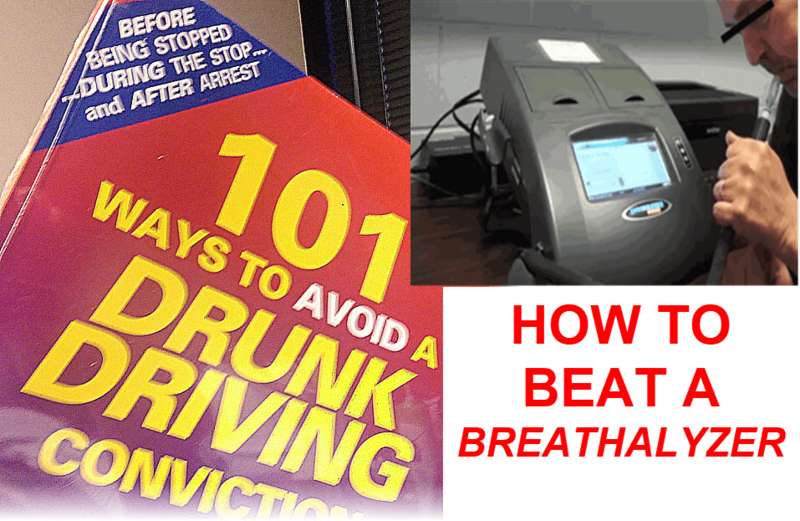 That blood alcohol “number” is the central piece of evidence needed to convict under Georgia DUI laws pertaining to driving under the influence by being over the legal alcohol limit. After you are arrested, the officer is trained to read the GA implied consent notice and (if alcohol is suspected to be the impairing substance) seek to collect breath from you, which will be used to support the DUI alcohol “per se” case. An approved state testing method must be utilized, but the only breath alcohol test device is now the Intoxilyzer 9000. This alcohol concentration showing any prohibited BAC levels, would be enough to convict a person of a per se Georgia DUI, for exceeding the alcohol limit, even without a shred of proof that the driver was a “less safe driver” under OCGA 40-6-391(a)(1). 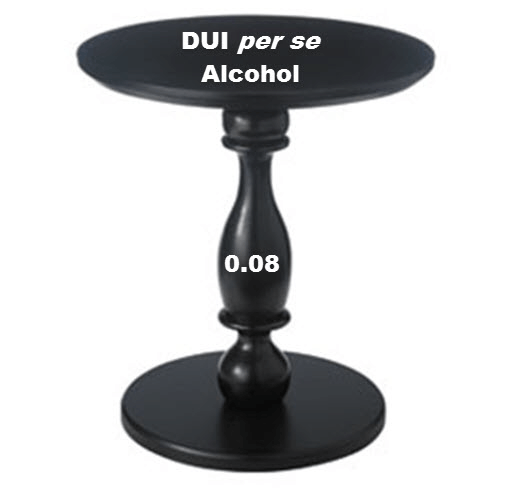 The analogy our Atlanta DUI attorneys use with a jury is to show a pedestal table, like the one below, to demonstrate the evidence needed to convict. For drivers under age 21, the applicable BAC level is 0.02 grams percent, and for CDL operators, driving their big rig truck bus or school bus, the permissible limit if 0.04 grams percent. This Georgia DUI law essentially makes it much easier for prosecutors to obtain a conviction in a Georgia DUI case, even if based on circumstantial evidence, if the jury chooses to believe the Prosecution over your DUI lawyer. 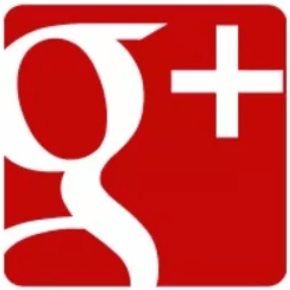 That is why your search for attorneys in Atlanta should be for the best Atlanta DUI lawyer. Knowing your legal rights is critical when it comes to a DUI Georgia criminal charge. If you are stopped and investigated for a driving under the influence charge, you should remain silent and ask to be allowed to contact an Atlanta DUI lawyer immediately. You have to provide your correct name and current address, but NO OTHER INFORMATION has to be given to comply with your legal duty as a citizen. Most of the people convicted of DUI are found guilty, primarily by their own admissions, conversations, and verbal efforts to be let go or “given a second chance.” The police DO NOT let you go. 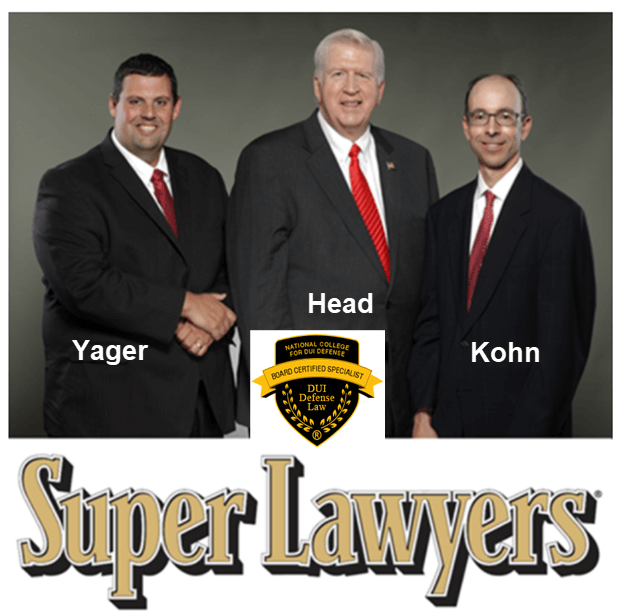 For 2017, all three of our GA DUI law firm’s partners are rated by Super Lawyers as being top DUI attorneys in Atlanta. 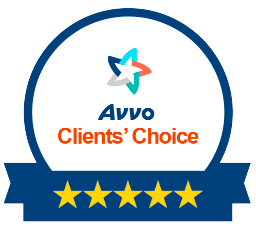 This distinction is significant because all of our DUI attorneys have been VOTED FOR and NAMED to one of the most exclusive and prestigious attorney rating service’s top echelon of criminal defense attorneys practicing drunk driving defense. More details about Bubba Head can be found below. 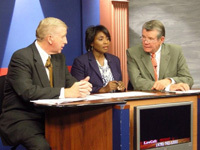 William C. “Bubba” Head, Board-Certified in DUI defense (one of only 4 DUI attorneys in the State of Georgia) – A veteran DUI lawyer with 41 years of aggressive criminal defense experience, and over 200 appellate cases to his credit has been a nationally-known DUI book author for the last 26 years. 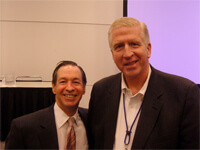 Mr. Head also originally wrote the definitive book on Georgia DUI law, and still is a co-author of this top-selling, 1,200-page treatise on Georgia DUI laws. As far as DUI lawyer ratings are concerned, William C. Head has held the highest ethical rating and highest practice competence rating (5.0 of 5.0) from Martindale-Hubbell for over two decades. Martindale has been involved in various aspects of the legal industry in America for over 150 years.